When it comes to recruiting, knowing the potential candidate generation is extremely important. Originally, ‘Millennial’ was meant to account for those born from 1980-2000 as the fastest growing sector of today’s workforce, but this tech-savvy era is has vastly evolved. Economic struggle and war defines the start of the new millennium, thus growing up in the 2000’s creates a whole new type of persona. Households now hold extended family, meaning helicopter parenting is on the decline and children of this era share the same values as the Great Generation. Even though the opportunity for Generation Z to replace the retiring Baby Boomers, from these statistics it is clear they hold a severe entrepreneurial spirit. Because of this, retaining these employees could be tricky. 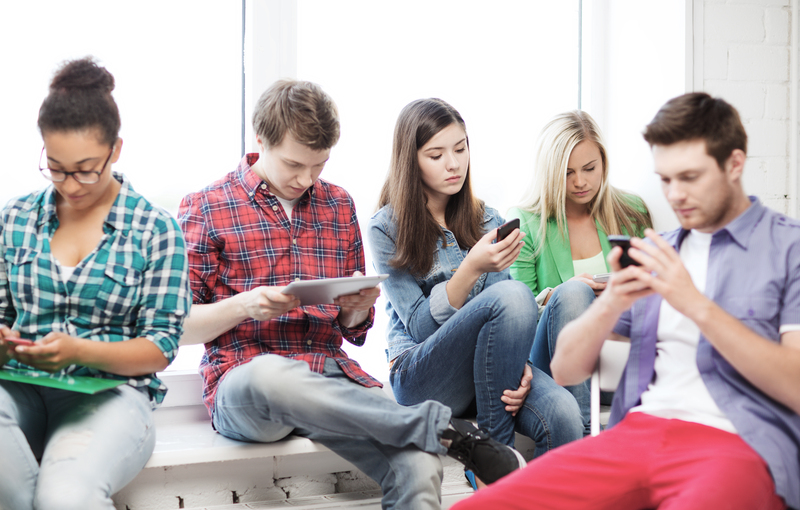 Yes, Generation Z have unlimited access to information and are technically inclined, but it causes the problems in critical thinking and interpersonal communication where they can become dependent on devices. Knowing that retirement comes at 70, it is even more significant that employment comes from the right place. Recruiters need to hone in on candidate diversity and appeal to their industrious nature across many platforms. Wanting to have an impact on the world means collaboration is key to pursuing this work force. Generation Z’s reality is online where producing content that reaches a mass audience is normality, and so no longer as powerful or influencing as before. When recruiting Generation Z, understanding their context and method to work is vital to producing the best results for both parties. To target them effectively, produce content that is entrepreneurial inclined, communicate in bite-size information and use visual stimulants. The uncertainty and anxiety that comes from being brought up in a recession remains with these candidates. 2014 may have an expected 18% rise in graduate hiring, but with sectors such as finance and services leading the way, the appeal of hobby jobs is looking bleak. With Generation Z it is vital not group them with Millennial’s, always strive to learn more, and prepare for ‘being an employee’ persuasion. Want to see the whole report? Here it is below!